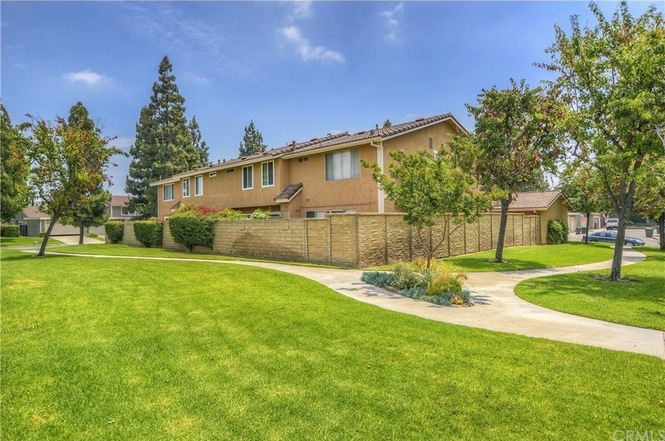 Placentia has one gated community which is called Covenant Hills. This area is made up of 14 distinct neighborhoods. The 24 hour guard gated community has large estate style homes with modern floor plans and large lots for outdoor entertaining. The homes range from 4-6 bedrooms with 3,200 – 7,800 square feet of living space. Prices vary depending on the neighborhood but they range from $1,200,000 to over $6,000,000. There is one condominium neighborhood in Covenant Hills named Castellina which has homes for sale from $750,000 – $850,000. The home owners association includes the guard gate, clubhouse, pool, spa, tennis courts, and more. Current HOA dues are around $400 per month.